Last week I attended a port and chocolate tasting organised by Findlaters Wine and Spirit Group. The ports were presented by Henry Shotton, winemaker of the prestigious premium Graham’s Port, and were paired with sumptuous Lily O’Brien’s chocolates. First things first, a few disclosures; I don’t usually drink port outside of the traditional Christmas time tipple and I’d certainly consider myself a novice port drinker. Secondly, I don’t know anyone who drinks port regularly, apart from a character at college, 10 years ago, who used to mix it in some ghastly concoction which would do any port a great injustice. So, why should I blog about port then – well I’m going to go out on a limb on this one – I think my lack of experience makes me an ideal blogger for this topic as I came at this tasting with an entirely open mind and had no preconceptions about whether I preferred the Grahams house style over other styles, or even whether I favoured ruby, tawny or vintage ports. 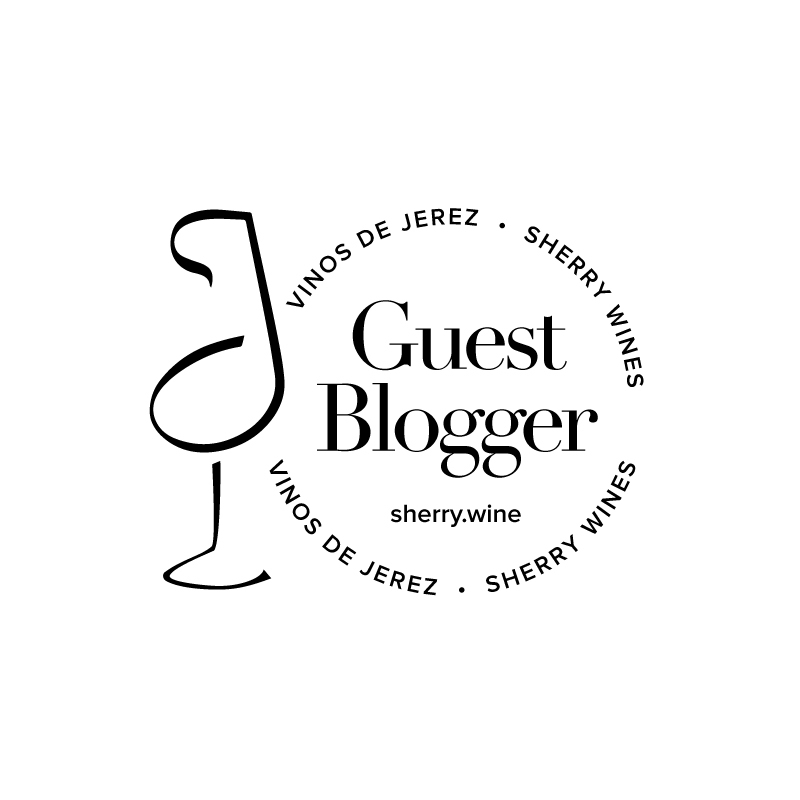 I’m not going to go into too much detail on the winemaking process but I do want to highlight a few points which I, the novice, found interesting. 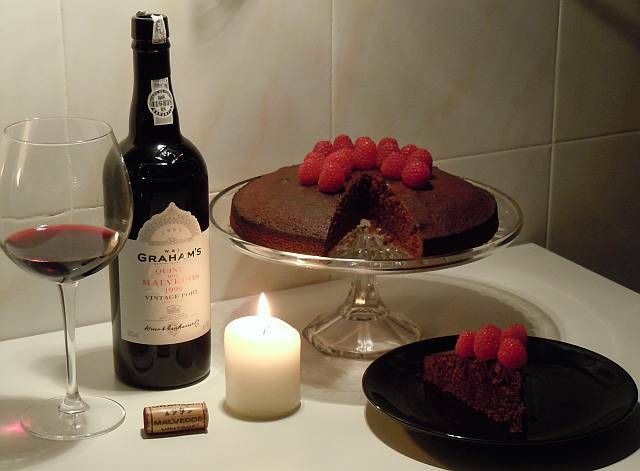 The principal grape varieties used in Graham’s ports are: Tourgia Nacional, Touriga Franca, Tinta Barroca and Tinta Roriz. Each grape brings its own individual qualities to the final blend and the grapes remain separated throughout much of the winemaking process, so as the character of the final blend can be better controlled. 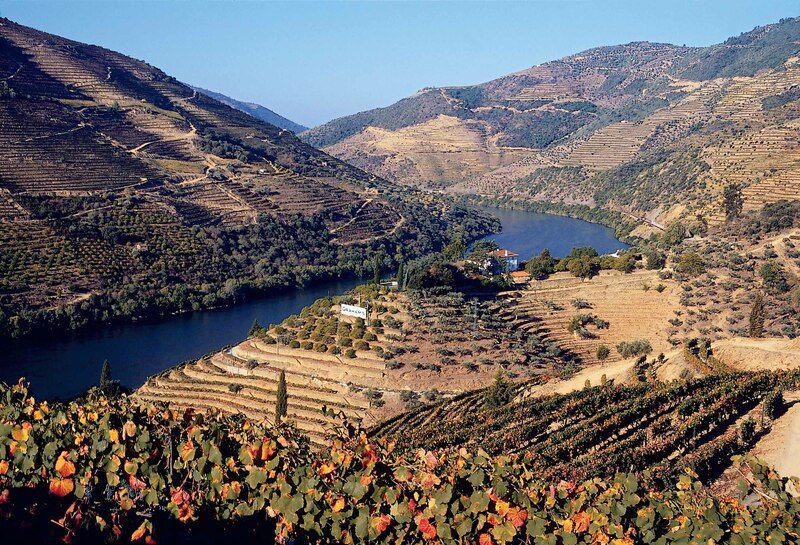 The other major thing that affects the style of the port is the ageing process. Graham’s ruby style ports are aged in large oak vats and produce a full bodied port with fresh red fruit aromas. 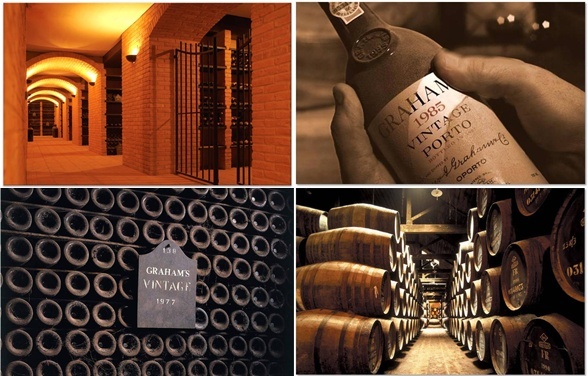 Graham’s tawny ports are aged in 550L oak casks and exhibit aromas of vanilla and rich fruits. Vintage ports, on the other hand, spend a short amount of time in barrel and complete the rest of their time undergoing slow bottle aging. One thing to note about vintage ports is that not all years are ‘declared’ by the famous port houses. Only the finest years are declared as an official vintage and on average, only three vintages in every ten are ‘declared’ by Grahams. We tasted six ports at the tasting last week. The merits of a particular port are very much in the eye of the beholder, so to speak, so I’m going to talk about my three favourites but I’ll also list the other three as they were well made and you may very well prefer these. Graham’s Six Grapes Reserve Port – This was a really luscious reserve ruby port with lots of cherry and plum fruit and a long finish. Graham’s consider this to be “an everyday port for the vintage port drinker” and in terms of style I can see why. In my notes I wrote that the Lily O’Briens Dark Caraque chocolate was a perfect match for this port and was without doubt my favourite port-chocolate combination of the day. The Six Grapes Reserve (RSP €23.99) is available in Dunnes Stores and all good off-licenses. I’ve already gone out and bought a bottle so that should tell you how much I liked it. Graham’s 10 year old Tawny – This one was a real surprise to me. Despite the climate enjoyed by Portugal, I just never associated drinking port with warm weather. This port, with its sweet spices, rich dried fruits and hints of caramel, would be perfect for sipping on a summer evening. It was paired with a Lily O’Briens Tarte Tatin chocolate which provided a nice contrast of textures with the port. As an occasional cigar smoker, I was also interested to hear that aged tawny is a great match with Cuban cigars, so I’ll definitely be lighting up a robusto to try with this. Graham’s 10 year old Tawny (RSP €29.99) is available in all good off licenses. Graham’s Port Vintage 1983 – In my view, this would be a super present for any wine lover (by the way I’m all for buying yourself presents too!). The 1983 vintage port was still quite structured despite the fact that it’s already 29 years old. It had some nutty and spicy characteristics, but still retained a lot of black fruit flavour and had a supremely long finish. It was mooted at the tasting that this bottle wasn’t showing well or maybe could have done with a little longer in the decanter to allow it to breathe some more. My view was that if this wasn’t showing well now, I’d love to try it at its peak because I thought it was fabulous. This was the only port that wasn’t paired with chocolate but instead was partnered with blue cheese; a classic combination. This port is likely going to cost you in excess of €100 so make sure whoever you give it to invites you over to share it! The other ports tasted on the day were Graham’s Late Bottled Vintage (LBV) 2006, Graham’s Quinta dos Malvedos Vintage Port 1999 and Graham’s Natura. So I didn’t come to a conclusion about whether I’m a ruby, tawny or vintage man. One thing I did decide however is that port is a versatile, all-year-round drink and is something that I’ll be encouraging all my friends to try more of. Who knows, maybe if I manage to convert them to port fans, one or two of them will thank me with a present…(see suitable suggestion above ladies and gents). Thank you! Needless to say, we couldn’t agree with you more on the pleasures of Port with chocolate. Regarding Port during the summer: a Tawny Port which has been chilled – about as you would a white wine – is incredibly refreshing, and we recommend it at any time of year as an aperitif. Enjoy!